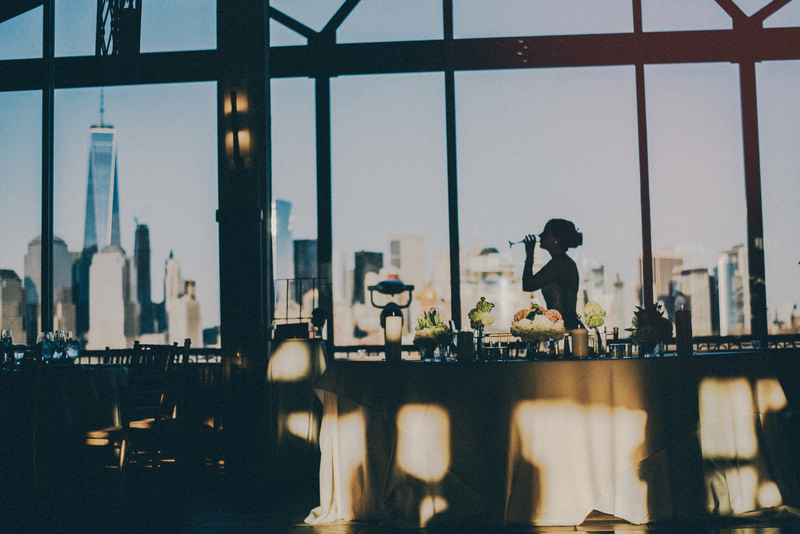 //NYC Skyline Weddings// A wedding with a view?! 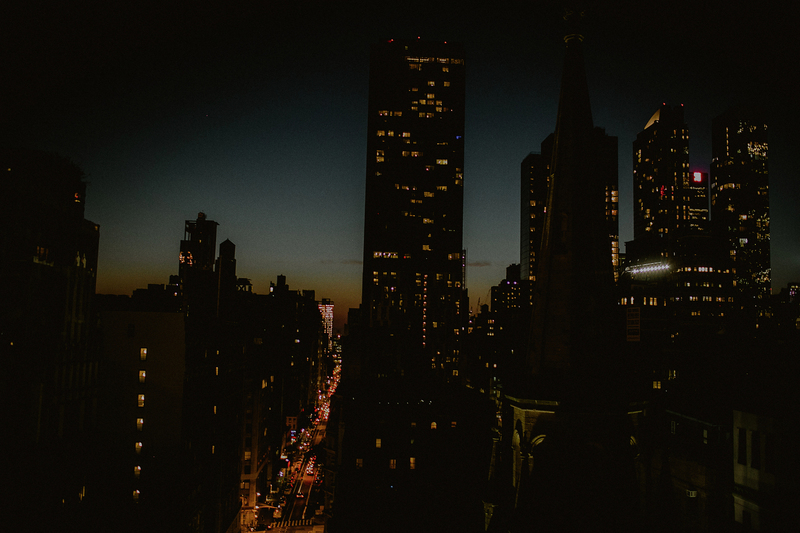 There’s no better view than the New York City skyline, no matter what anyone who isn’t a native New Yorker tells you. We know the truth. 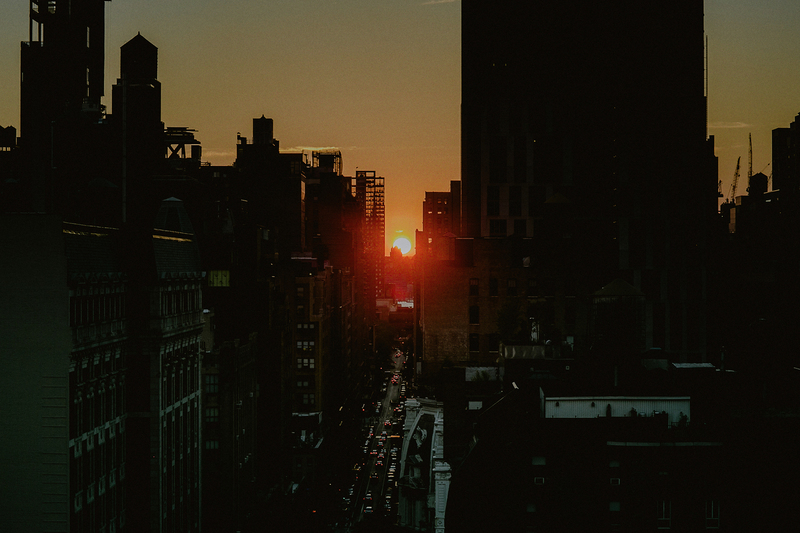 We know that our beloved concrete jungle is the city in the world! 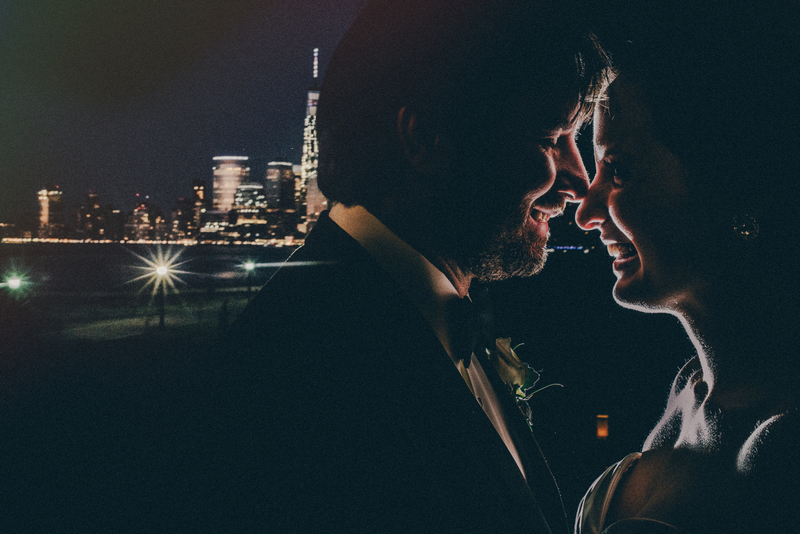 Check out these incredible NYC Skyline Weddings that I was lucky enough to photograph. 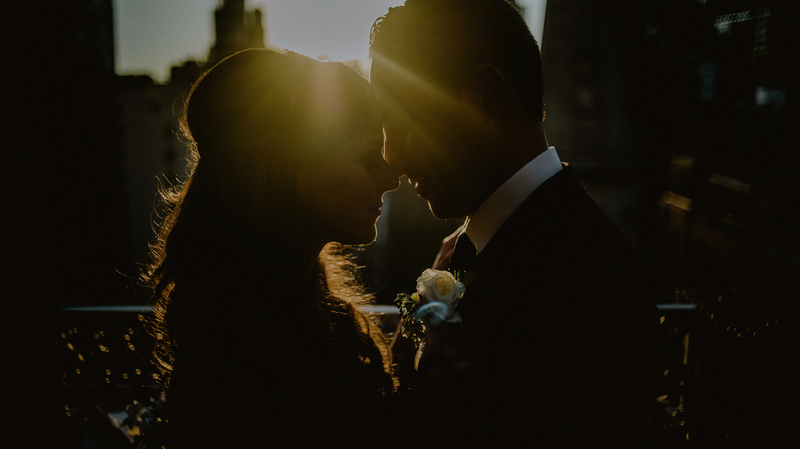 Liberty House is truly one of the most amazing venues ever, simply because of this view! 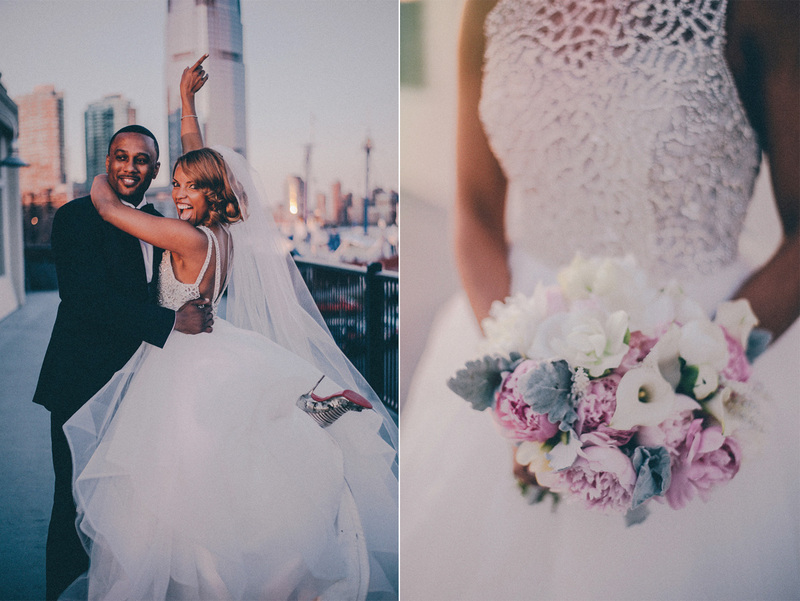 Imagine getting married with the best skyline in the world right behind you?! 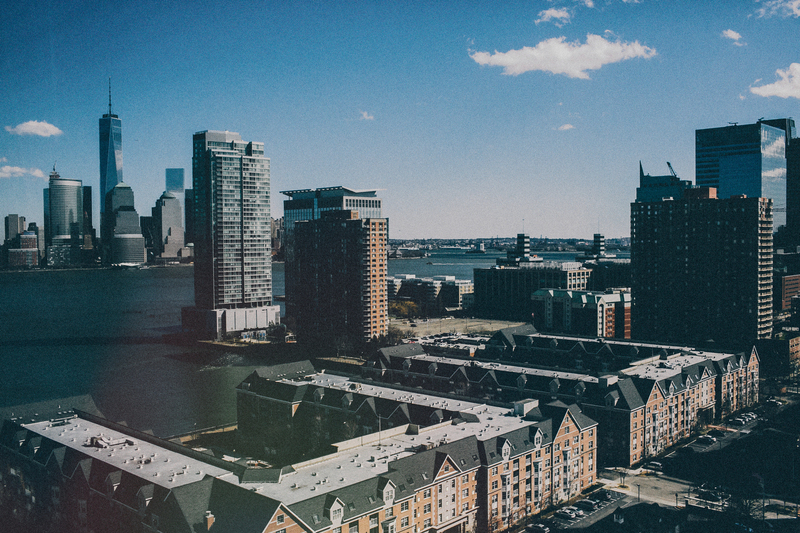 Yes, New Yorkers (or anyone from the Tri-State area) know that there’s nothing quite like that view! 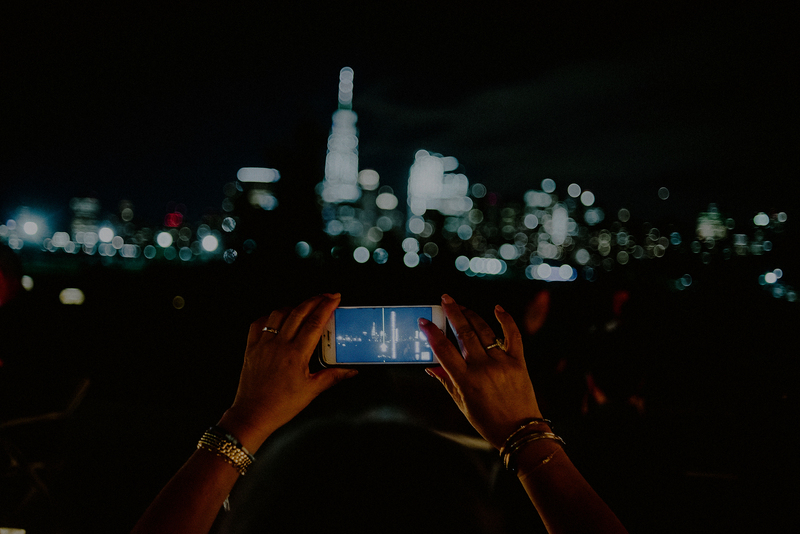 It is after all, the city that never sleeps, so it’s always on display! 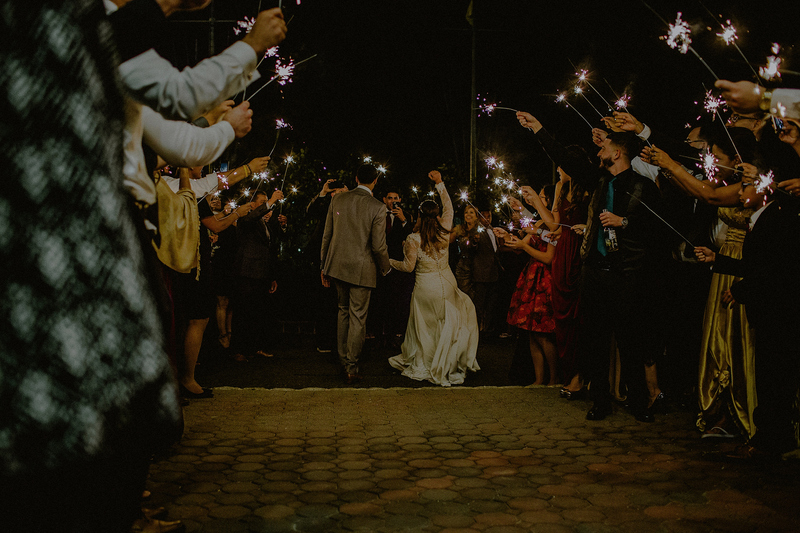 Want to see more of these Liberty House weddings? Check out the links below! 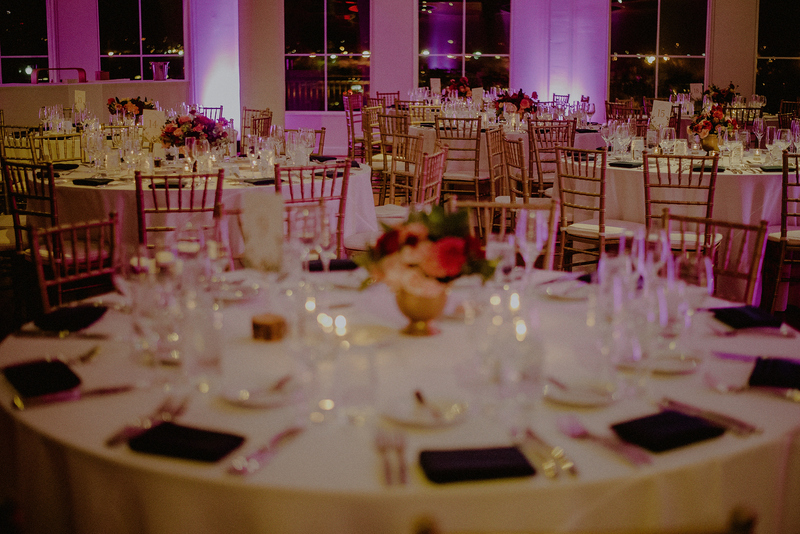 With it’s views of downtown Manhattan, Maritime Parc is yet another amazing wedding venue for NYC Skyline Weddings! 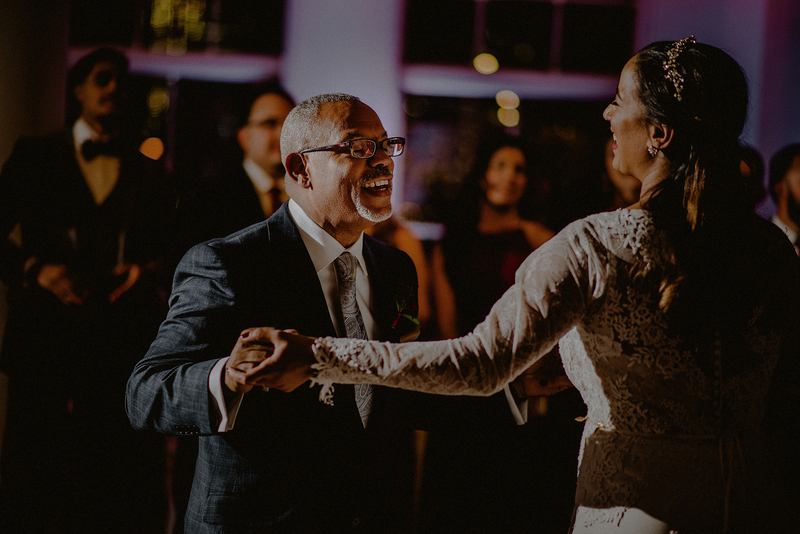 There’s nothing better than dancing the night away with the famed NYC skyscrapers as a backdrop. There’s just something so charming about stepping out into an NYC street after the best day ever! 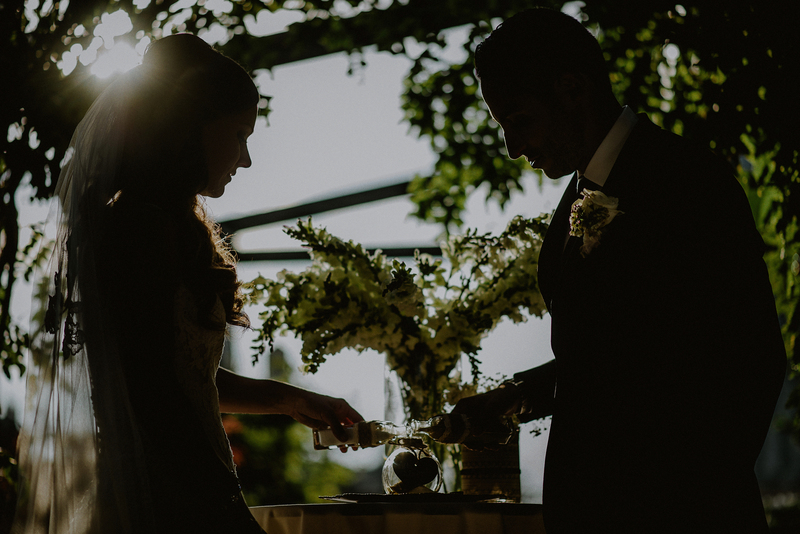 Want to see more of these gorgeous Maritime Parc weddings? Check them out below! 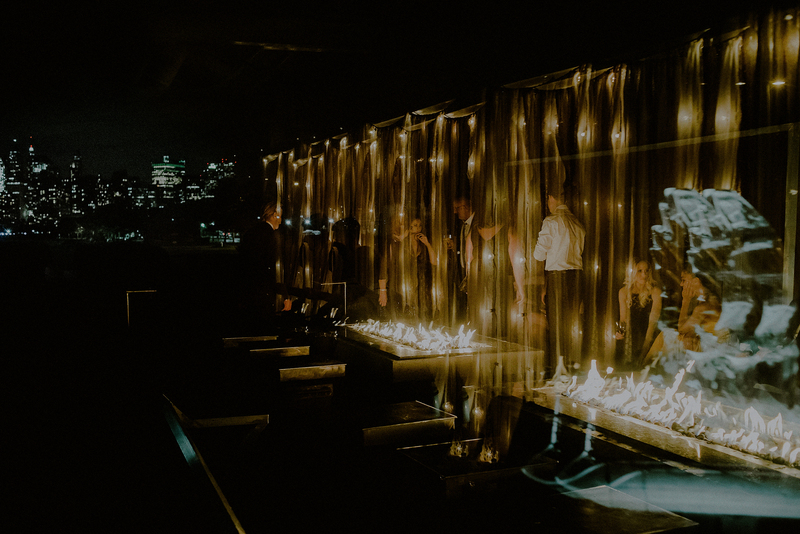 Another awesome wedding venue with a view, is Midtown Loft & Terrace in Manhattan. 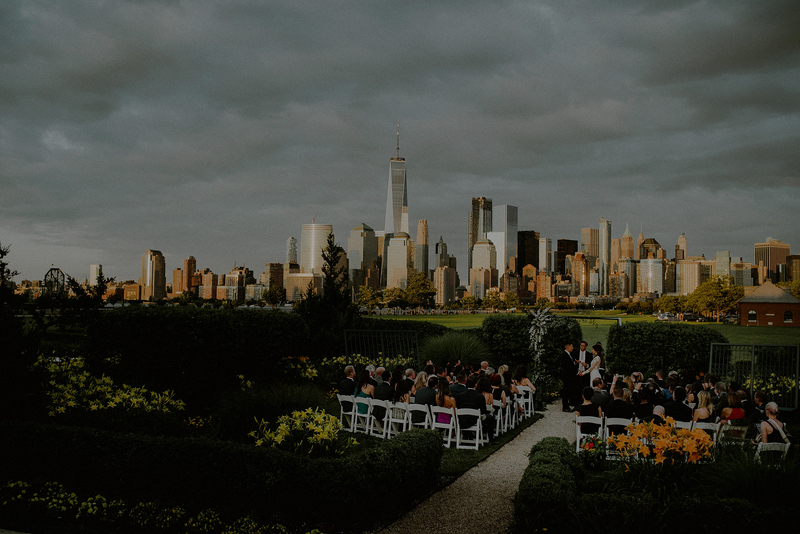 With views, like these, it’s perfect for NYC Skyline Weddings. 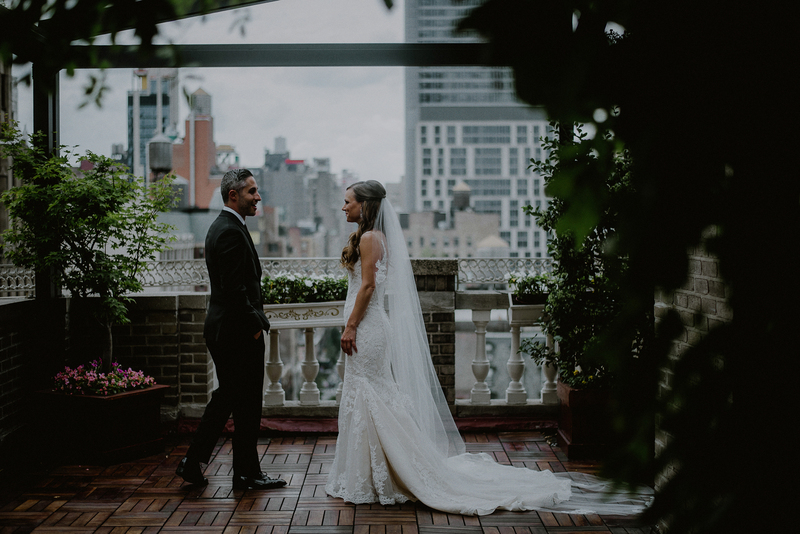 It truly epitomizes the NYC Skyline Wedding! 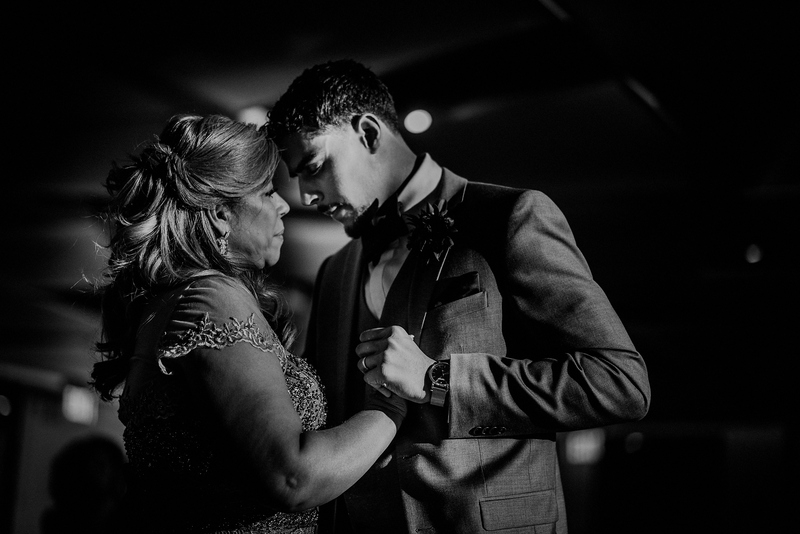 To see the rest of this breathtaking wedding, head over to the post below! 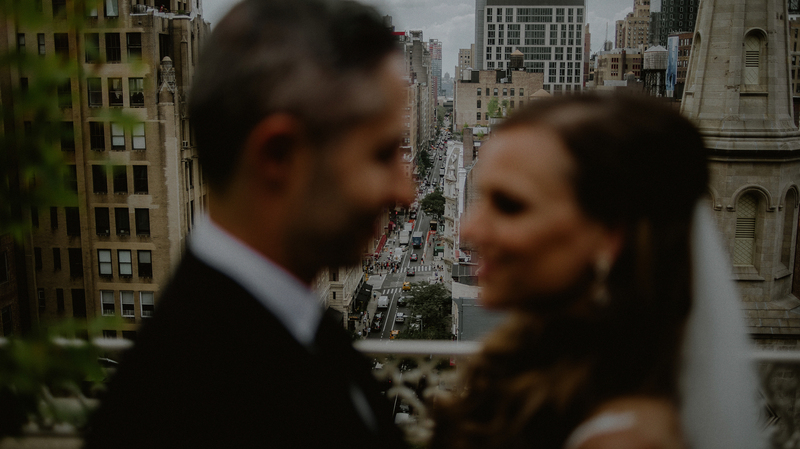 With views like the ones above, it’s no wonder that NYC Skyline Weddings are so popular! 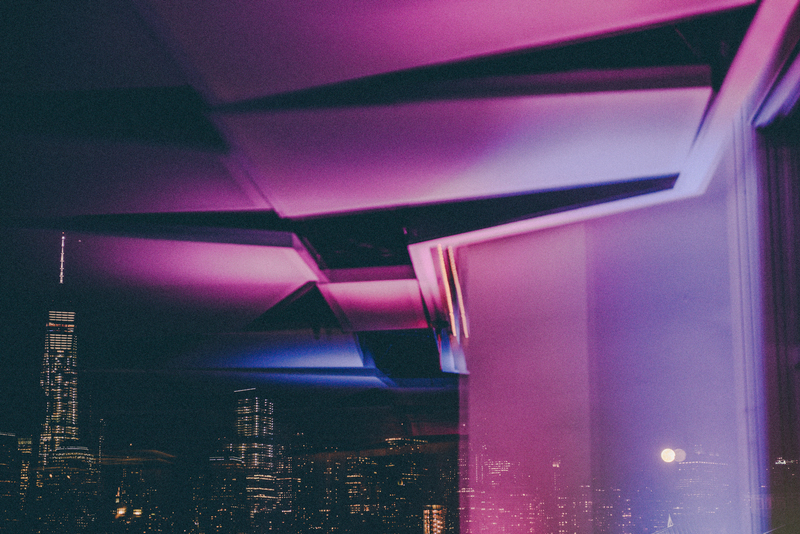 Interested in having me shoot YOUR NYC Skyline Wedding?